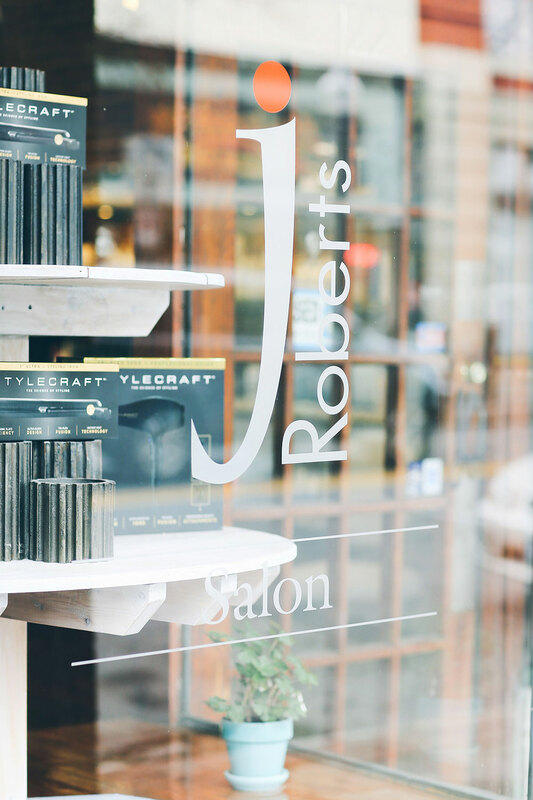 J. Roberts Salon Roanoke was created to provide an exceptional salon experience to every guest. 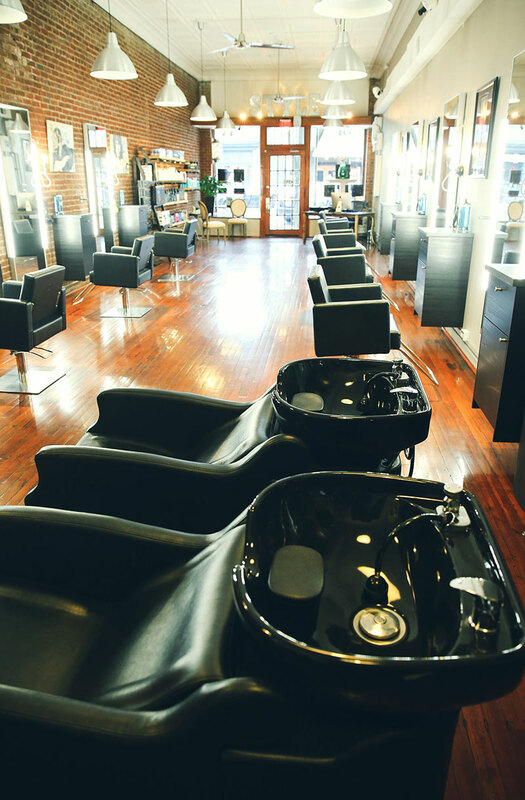 Located in the heart of downtown Roanoke Virginia, the historic charm of the building, combined with the modern salon furnishings, J Roberts Salon is sure to stand out as one of the best salons in Roanoke. Owners of J Roberts Salon and members of the ShearPolice Artistic Team, Maggie & Jim Roberts have travelled the world sharing their knowledge and experience of advanced cutting & styling methods. J Roberts Salon specializes in advanced cutting and coloring techniques, as well as a strong focus on continuing education. If you are looking for a great Salon experience, J Roberts Salon is where it’s at!